Fr. 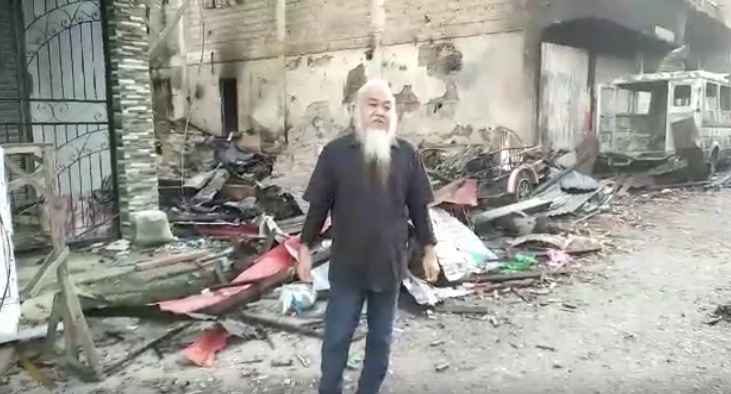 Teresito “Chito” Suganob, who is being held by the Maute group for more than a month now, is seen in a screen grab from a Facebook video that surfaced on May 30. 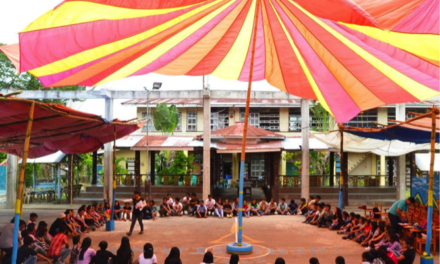 MANILA— A Catholic prelate tossed the ball in the government’s court in ensuring the freedom of the priest and other civilians held by the Islamic State-linked Maute group. 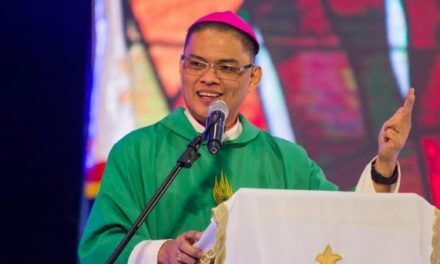 Marawi Bishop Edwin de la Peña said it’s up to the government to decide whether or not to enter negotiation with the militants. 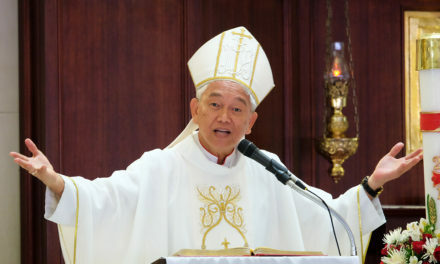 “It is the government’s call to decide to enter to negotiation or not,” Dela Peña told Church-run Radio Veritas on Tuesday. “Let us all just wait for the government’s next move. The ball is in their court,” he said. The military yesterday reported that Fr. Teresito “Chito” Suganob is still alive as relayed by a civilian that was rescued from the war zone over the weekend. An Inquirer report said that Maute leader Abdullah Maute offered to release Suganob in exchange for the freedom of his parents who are both under police custody in Metro Manila. 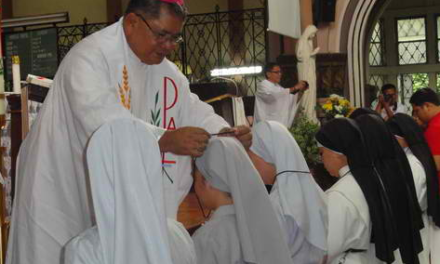 The prelate said he was elated over reports that Suganob is still alive along with several other hostages. “We are happy with the report. That is good news for us, not just because of Fr. Chito,” Dela Peña added.